IMI Precision Engineering’s newly launched website provides 3D product configurators, videos, live chats with customer service, engineering, sales and finance teams. 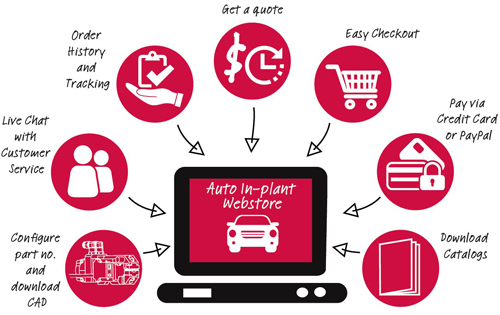 Now press-room operators, engineers and designers can research nearly 7000 tooling components and configure the right part number for their applications, place an order without waiting for a quote, pay with a credit card and track shipping. Also available is a downloadable brochure detailing the Saline, MI-based company’s products and services.